1. Shop owner delivers himself (in agreement with the seller and the buyer). 2. Delivery by mail (Items in stock will be shipped via the Post of Slovenia within three working days after receiving the order. If the products are out of stock, we will notify you by phone or e-mail of the intended delivery time). 3. Acquisition of articles (in agreement with the seller). At ordering over 150 € the postage is free of charge. This applies only to delivery within Slovenia! - The recipient pays the shipping costs of Post of Slovenia. 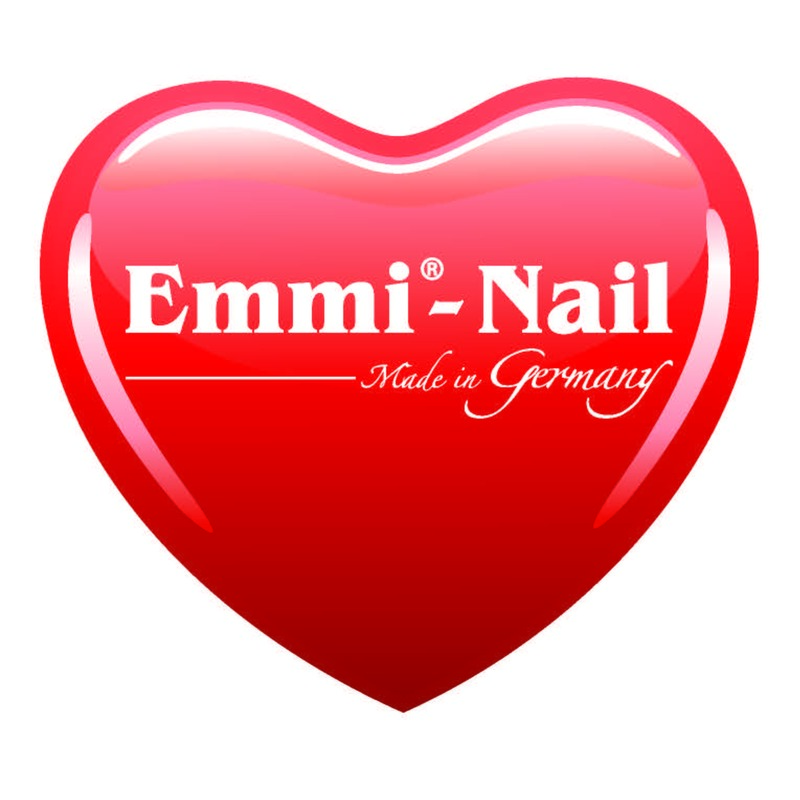 If you live outside of Slovenia, send us an e-mail on info@emmi-nail.si and we will inform you of the shipping costs to your country. The buyer can return the articles if they do not apply to the promised explicitly from the seller, if the seller sent the wrong products the wrong quantity, color, or if the products in any other way deviate from the contract. The buyer can advertise articles within 7 days of purchase and requires immediate replacement of the same flawless product or within the prescribed time and under conditions of the complaints procedure from the address of factual error. The buyer may return the goods in complaint directly to our address Strma pot 11, 2230 Lenart, or sends it by Post at the expense of the seller, but first needs to make the arangement with the seller on how to return it by mail. If you wish to return goods at our expense, you must make the agreement with our seller, which will send a courier to your address who will come to pick up the articles. Another means of a refund at our expense is not possible. This is possible in Slovenia only!